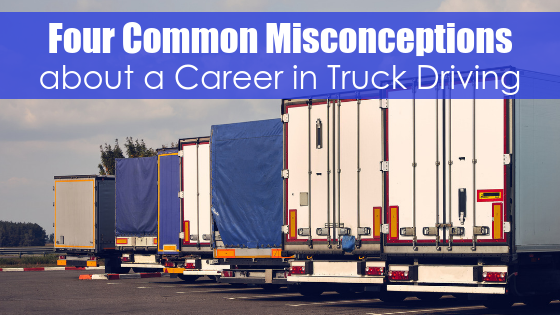 There are many different things that you can do with a Class A CDL; the job opportunities are endless! 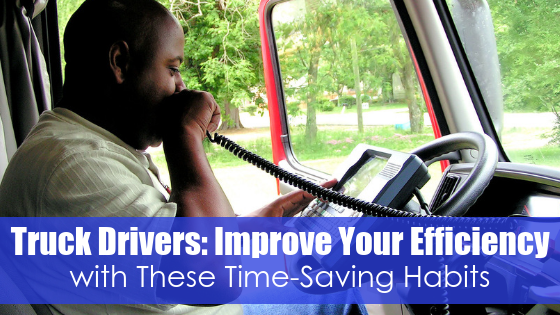 Local drivers have a schedule that’s closer to the standard 9-5. If you choose a career as a local driver, you may travel between cities for deliveries, but you’ll rarely need to travel out of state. If you’re looking for a career that lets you be home with your family most evenings, consider a local driving position with a local organization or large company in the area. Local retail stores and grocery stores often employ drivers on staff to move products throughout the city or to another town. 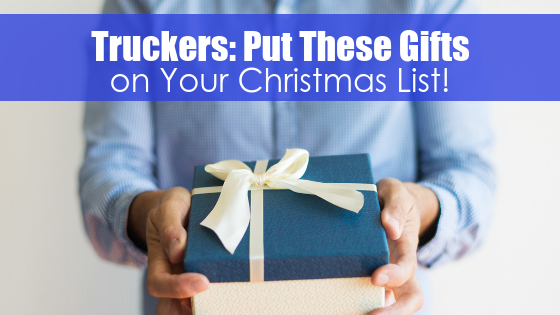 Of course, while not every trucking career involves traveling for days at a time, there are still companies that need drivers to transport goods all over the country. 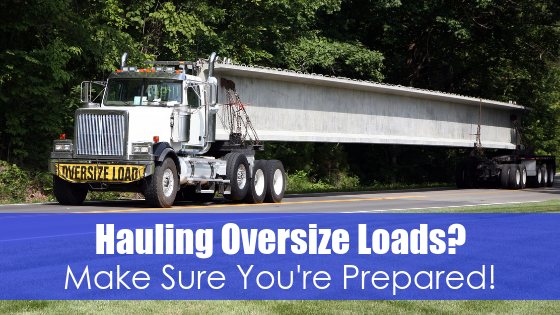 The trucking industry depends on long-haul drivers that are willing to travel long hours and distances to get products where they need to go. 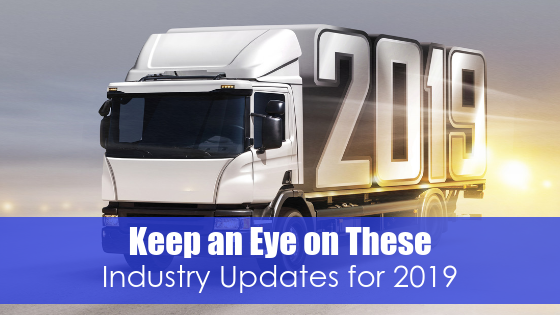 Some drivers that do well on the commercial level opt to become owner-operators and start their own fleet. 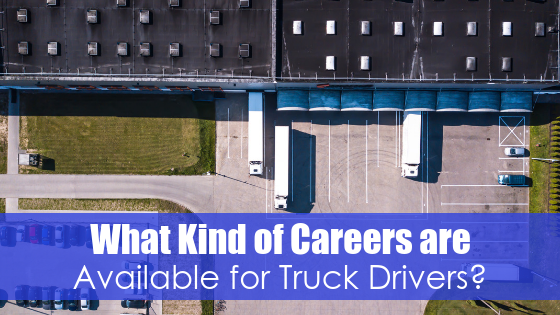 Whether you want to stay close to home or crave the adventure of the open road, truck driving holds a career opportunity for everyone. You can be your own boss, or work your way through the ranks of a reputable company. The transport industry always needs qualified drivers – all you need is your Class A CDL!